Lighting is everything when it comes to photography, and Pablo is taking your photography to the next level. Some of the coolest photography we come across are the ones where the HD lighting is the focal point. HD lighting can take your photography to the next level. Pablo is the easiest way to capture long exposure videos and photos. 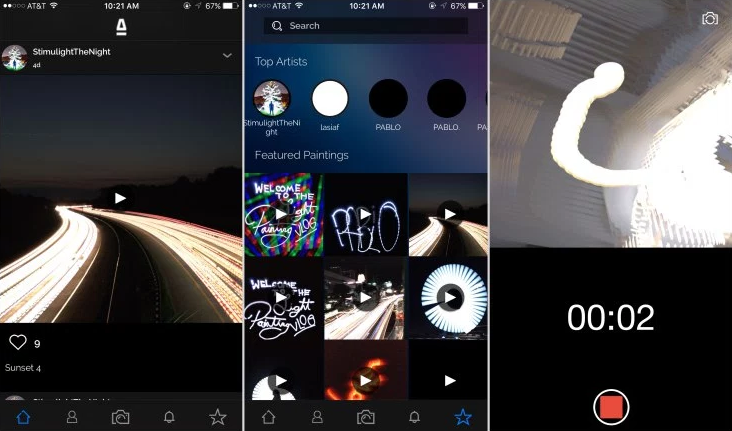 Those cool photos and videos you see others taking, can now be taken by you. 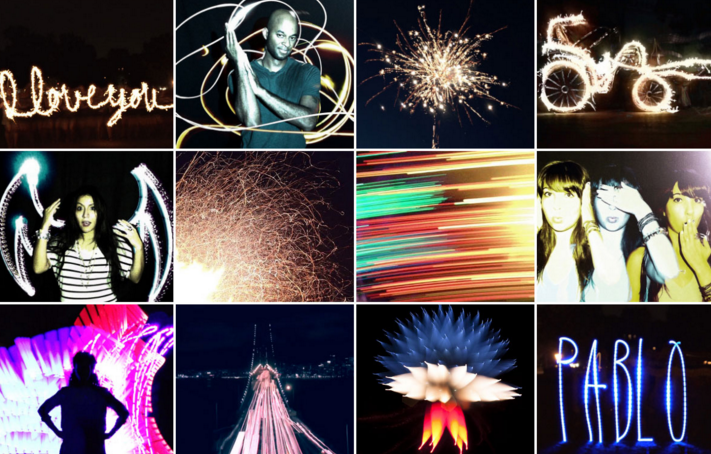 Pablo is an app, and with the custom camera you can create light art photos and videos in HD and then print, or share on social media sites. Everywhere you go, and every night can be something new to experiment with. There are so many different ways to use Pablo, that nothing you do will ever be the same. Pablo is also a social media network in itself, browse other work that has been shared and get some of your own inspiration. Your photos and videos are about to stand out and truly be different and amazing with Pablo.